Celebrity Mishaps: Swizz Beatz Owes How Much? 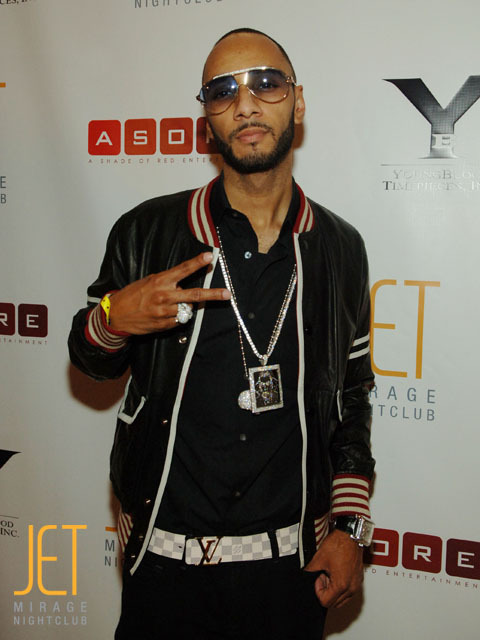 Music producer Swizz Beatz owes $842,644.52 in back taxes for him and his wife Mashonda. When your sitting on millions, is it really that hard to pay your taxes? Next post: Spotted: Rihanna Shopping On Melrose.